1.5 m power cable and pressure hose connection without thread. Thanks to the below shown fixation possibilities the blower might be positioned easily and everywhere! 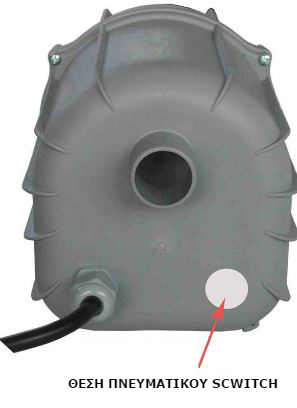 Easy to remove suction filter for maintenance/cleaning.